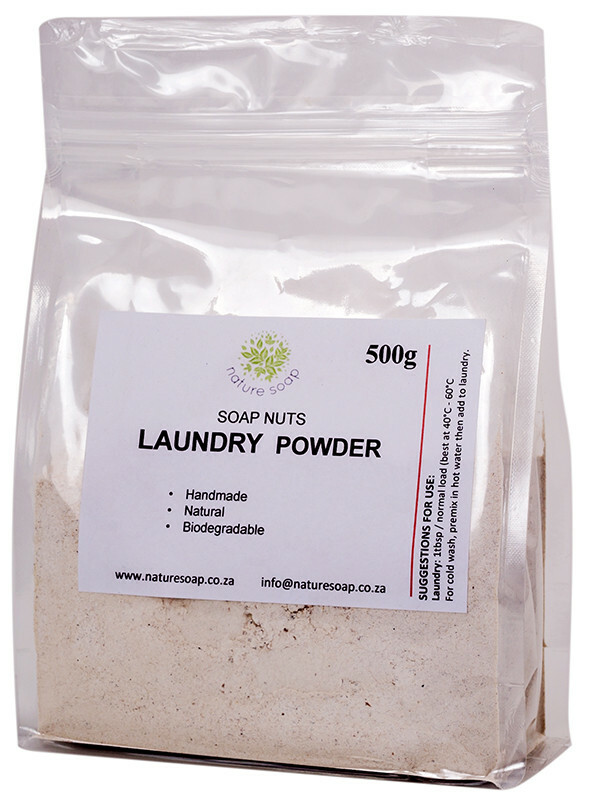 This gently foaming washing powder will leave your laundry soft and clean, without the use of harsh chemicals and bleaches. Soap nuts are actually fruits that contain a substance called saponin; this substance acts just like soap, lifting dirt and grime out of fabrics. 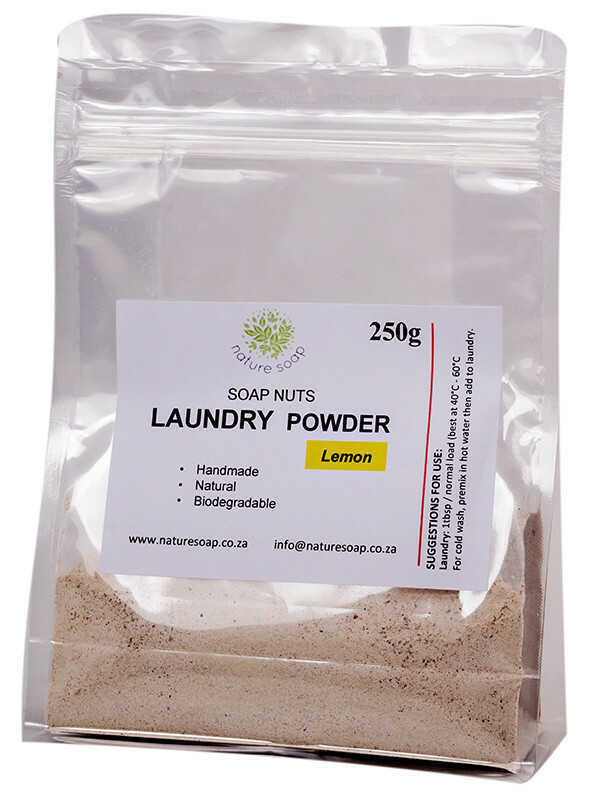 Soap nuts are the key ingredient in Nature Soap laundry powder, which also includes washing soda and lemon oil. I was a bit nervous to start with to use this product as my job gets me filthy sometimes but this washing powder is awesome, my clothes are clean and fresh when washed with this. I am a convert to soap nuts! I have done two big loads with this and they came out clean and fresh. Very reassuring to know that there are no nasties and we are not doing more harm than good. Wow this is absolutely amazing stuff! Although I’d change the name to “Nature Soap - Soap Nut Dishwashing Powder”. I have tried quite a few natural alternatives for my dishwasher but none of them were effective. This leaves them sparkly clean with no oily or filmy residue! I am delighted!